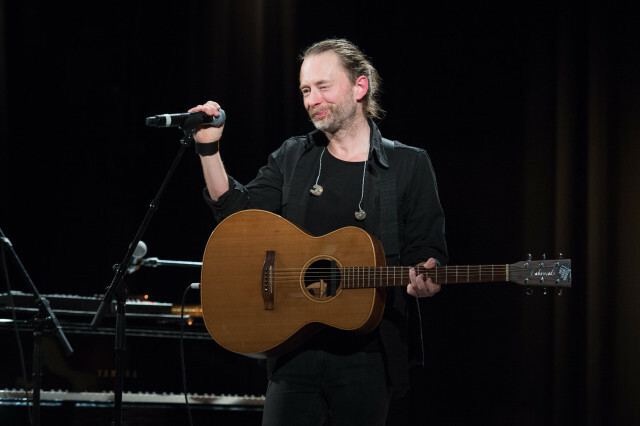 Thom Yorke played a couple of new songs, one might be a new Radiohead song, at Pathway to Paris. 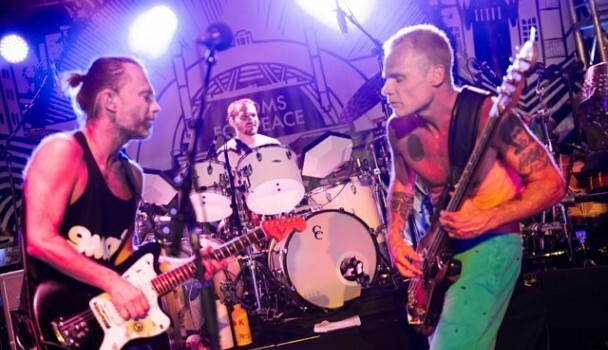 Joining him on stage were Patti Smith and Flea. The concert took place at Le Trianon. The first song is titled ‘Silent Spring’ and he hints that it may be a new Radiohead song because he mentions that in a part of it that is “Jonny’s bit”. You can hear both new songs below.